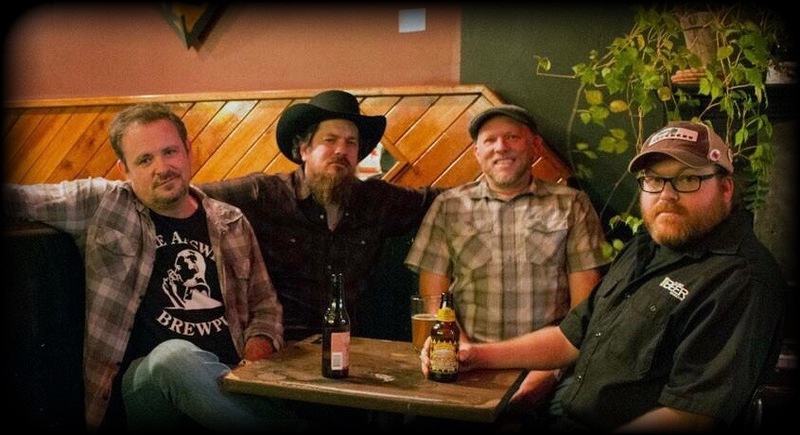 About as smooth as Appalachian shine, “Matt Mullins & the Bringdowns” sound was described best by reclusive local legend Benjie Saunders when saying “it’s like Uncle Tupelo and the Afghan Whigs got in a bar fight with Tom Waits over a joint, and there ain’t nuthin’ wrong with that”. 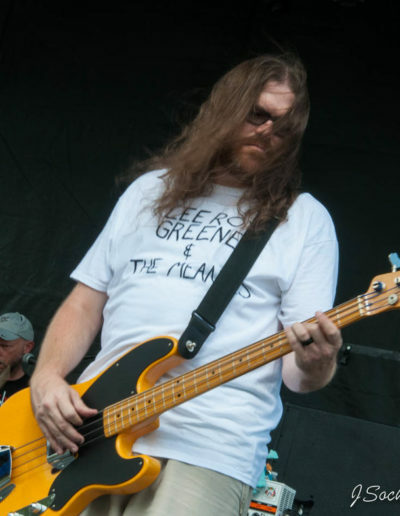 Through the years the members have toured in various other bands including, Atomic Jo, What’s Left, Poor Taters, The Boatmen, From The Future, Old School Abbey, Blistered Nifkin, and A Noted Author. 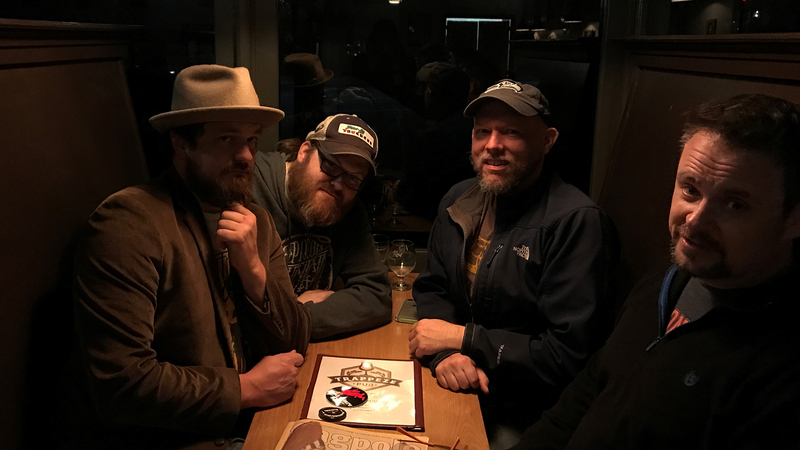 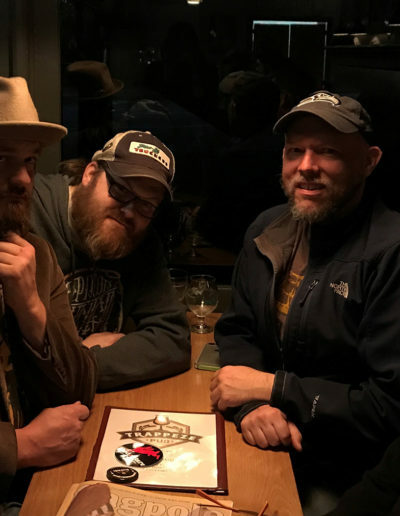 But in late 2015 when these four friends got together to track what was to be Matt Mullins’ solo record, they quickly took notice that this was something different that they wanted to continue doing together. 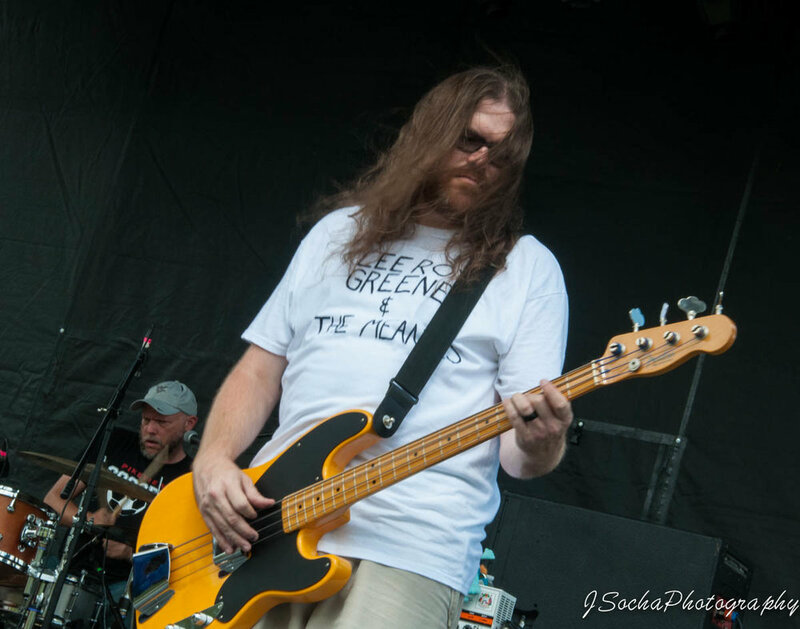 Matt’s solo album became a group project and since then the band has been writing new material and booking supporting of their debut album Family.Music.Beer., which was released in August 2016. 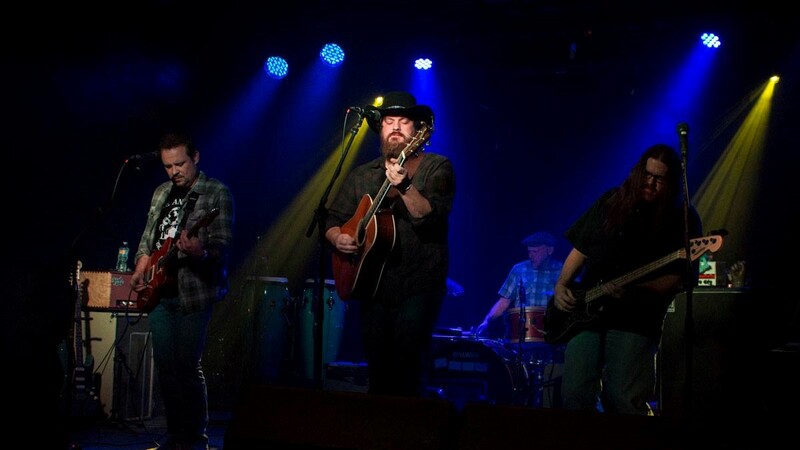 With an eclectic mix of genres that have influenced the group, it’s hard to classify them as just an alt-country band. 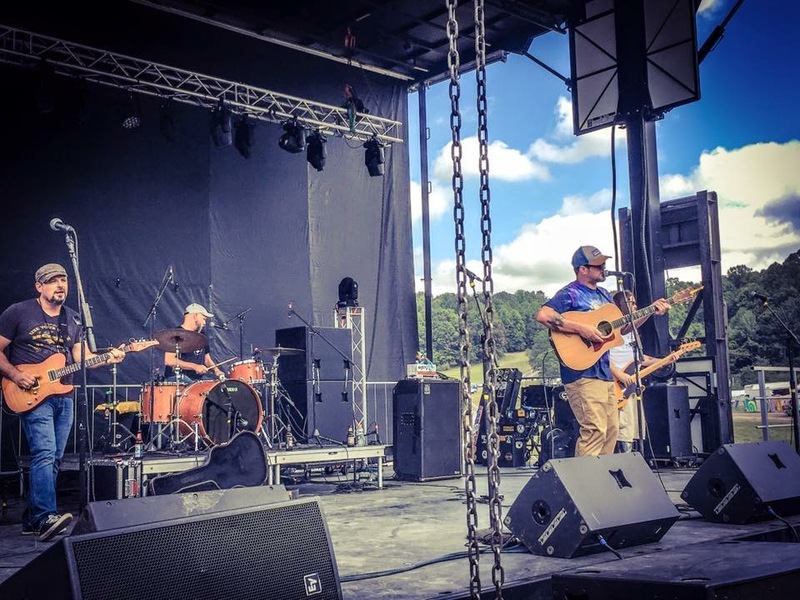 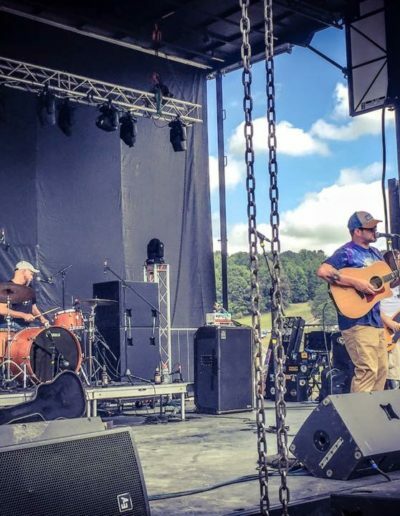 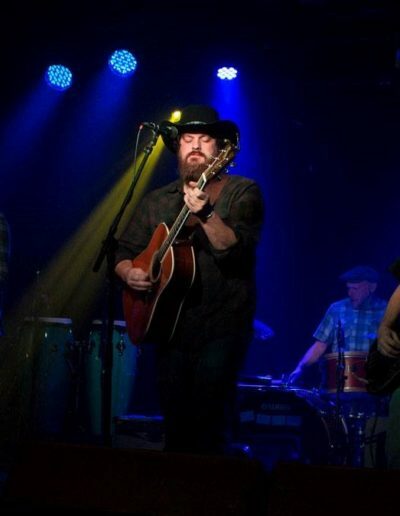 Matt Mullins & the Bringdowns are an Appalachian Rock band that have found a niche all their own. 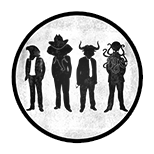 The stories in their songs are almost as diverse as the influences you hear in the music. 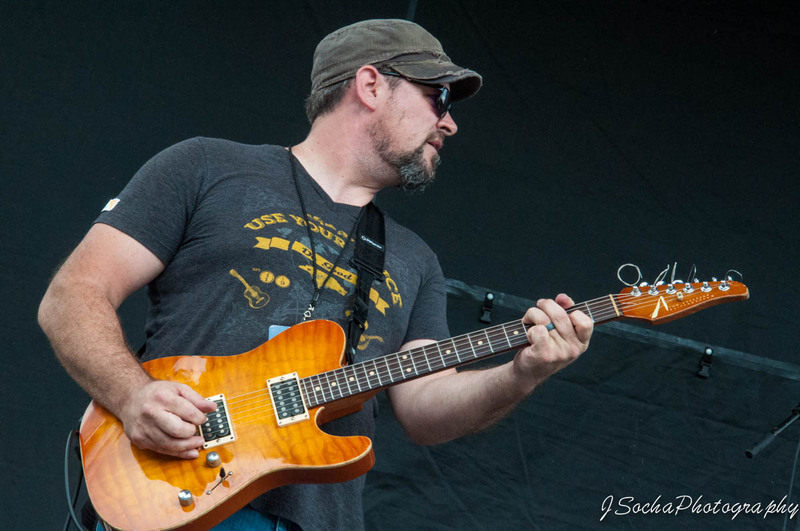 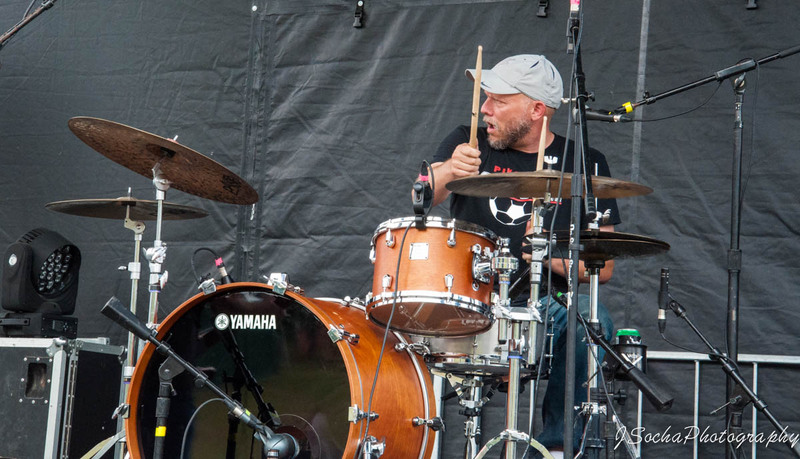 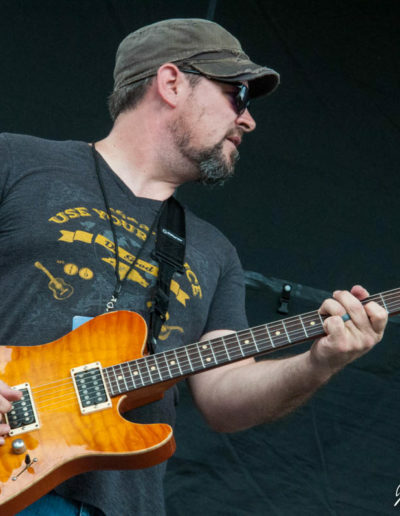 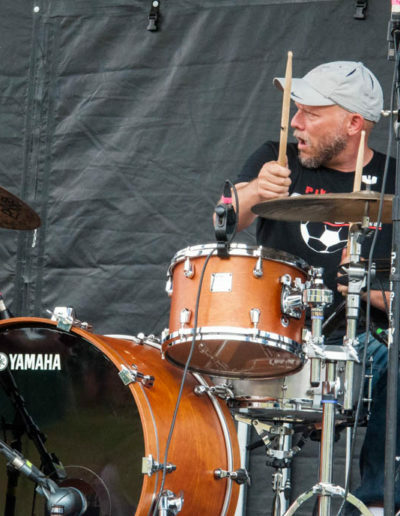 Fueled by a driving rhythm section made up of drummer Dylan McInturff and bassist Bill Fraley, Stuart Hill creates sonic tapestries with his guitar that will leave you in awe. 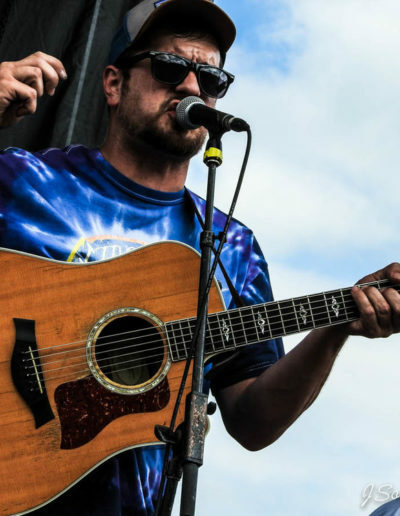 Add to that the lyrical prowess of raspy voiced singer/guitarist Matt Mullins and you have what the group feels to be the most honest music they have ever collectively created. 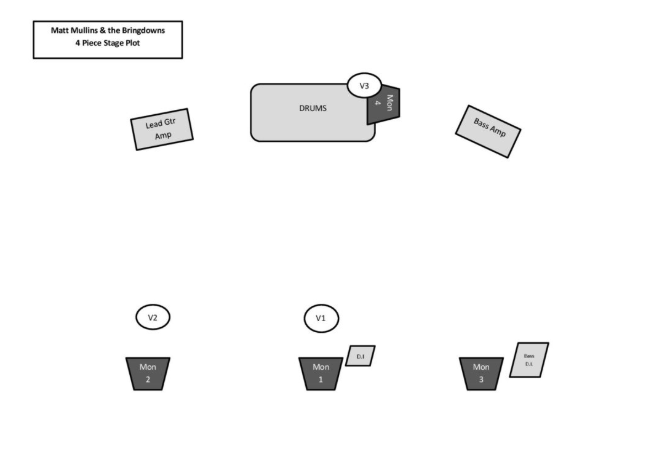 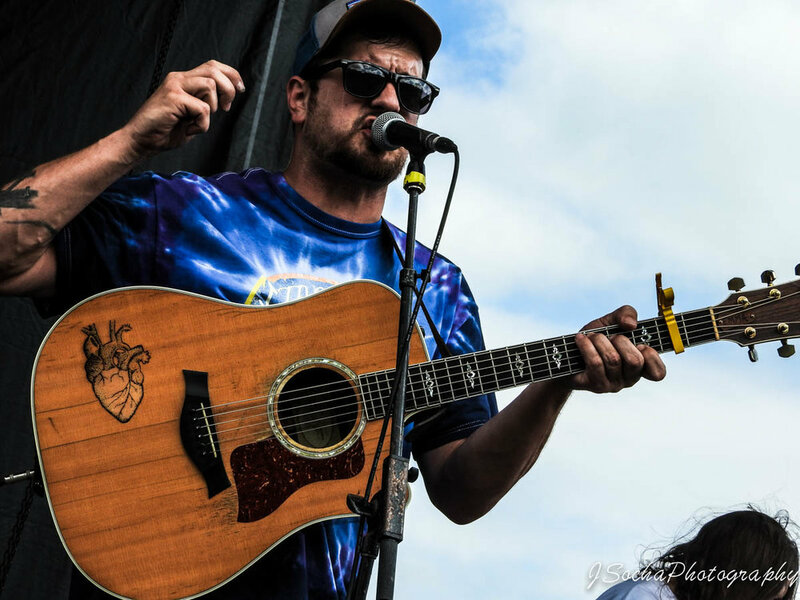 Click the link to download the stage plot for Matt Mullins & The Bringdowns.